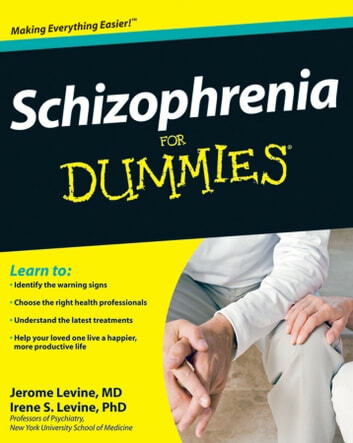 Schizophrenia is a chronic, severe, and disabling mental disorder that afflicts one percent of the population, an estimated 2.5 million people in America alone. 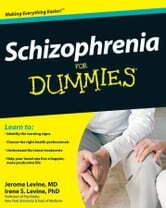 The firsthand advice in this reassuring guide will empower the families and caregivers of schizophrenia patients to take charge, offering expert advice on identifying the warning signs, choosing the right health professional, understanding currently available drugs and those on the horizon (as well as their side effects), and evaluating traditional and alternative therapies. Memory Loss: Understanding What Causes, Its Symptoms And Signs And Learn How To Prevent Memory Loss To Live A Healthy Old Age.